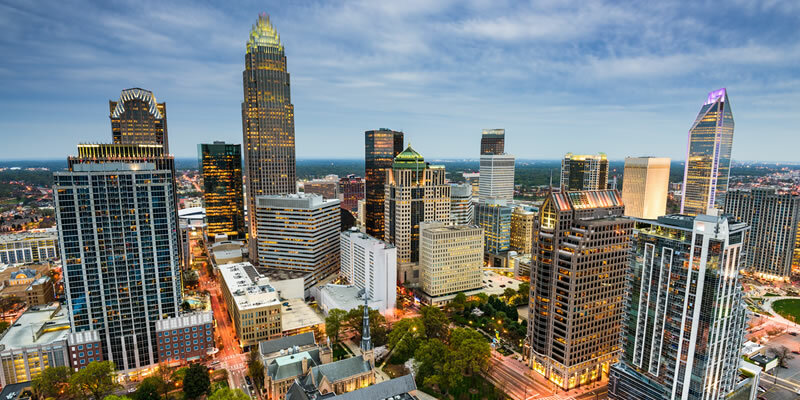 For over 26 years Chatham Properties, Inc. has provided superior commercial real estate services to its public, private and institutional clients with needs throughout North and South Carolina. We strive to exceed our clients' expectations and add value to every transaction while maintaining the highest standard of honesty and integrity. We offer Site Acquisition, Fee Development, Brokerage, Property Management, Leasing, Tenant Representation, OREO and Distressed Asset Services. We would appreciate the opportunity of providing our professional services to you for your next commercial real estate transaction.